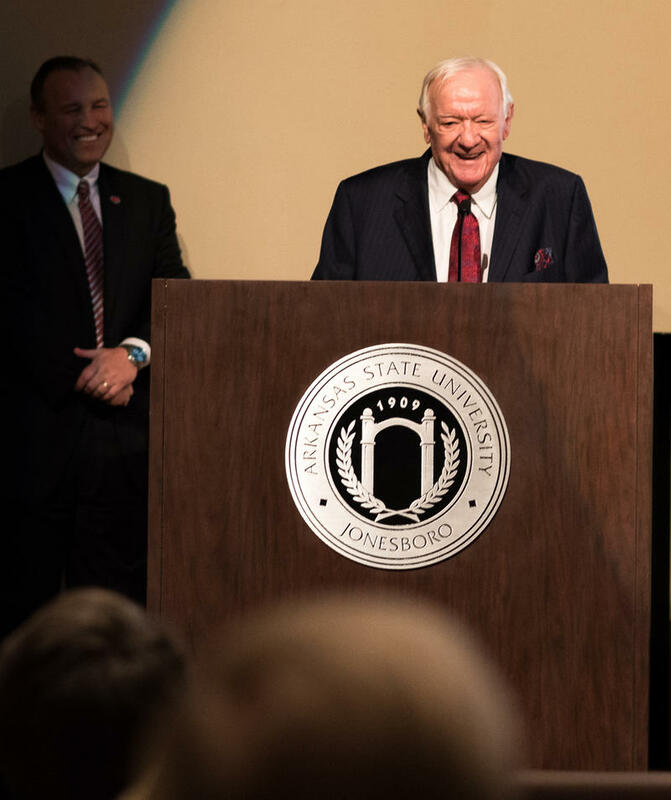 A record gift to the arts at Arkansas State University will result in construction of a new building on the A-State campus in Jonesboro. In this monthly Congressional interview, U.S. Representative Rick Crawford talks with KASU News Director Johnathan Reaves about an update on the Farm Bill, a ballot measure in November that would raise the Arkansas minimum wage to $11 an hour by 2021, and how nominee for the U.S. Supreme Court Brett Kavanaugh could affect this upcoming mid-term elections. Click on Listen for the entire interview. 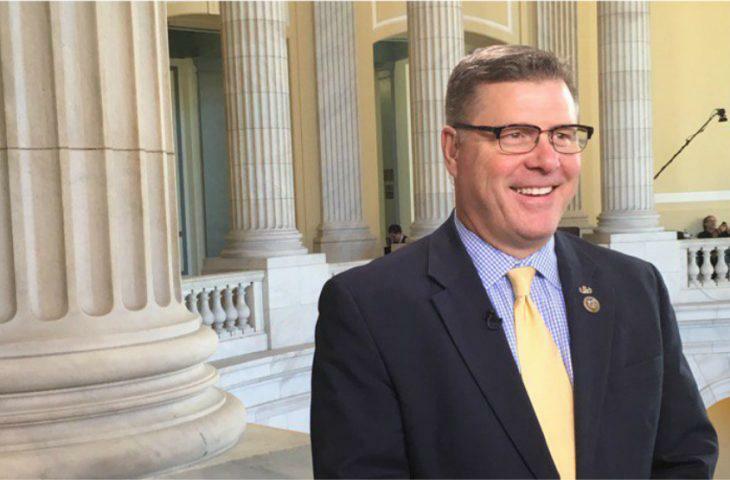 In this monthly interview with KASU, U.S. Representative Rick Crawford talks about an aid package for soybean farmers, the Farm Bill, trade, and the First District race. Click on the Listen button to hear the interview. 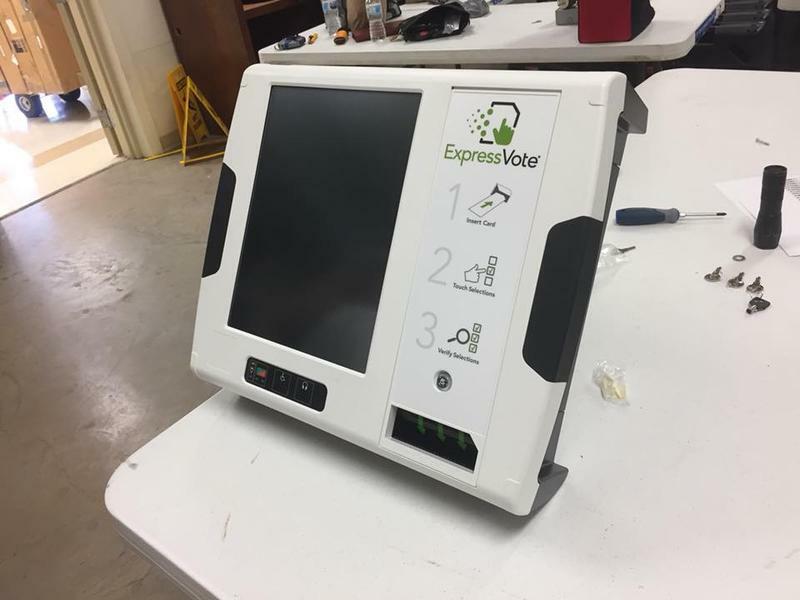 Tuesday was Missouri’s primary…a day that might not have normally driven many Dunklin County residents to the polls. This primary was the exception to the rule. That is because two propositions were on the ballot that, if passed, would have led to the construction and maintenance of a new hospital in the county. It would have most likely been placed in Kennett. KASU News Director Johnathan Reaves talks with Chintan Desai about the United States' trade war with China and the meeting between U.S President Donald Trump and Russian President Vladimir Putin. Desai is the Democratic challenger for the House of Representatives seat in the First Congressional District. 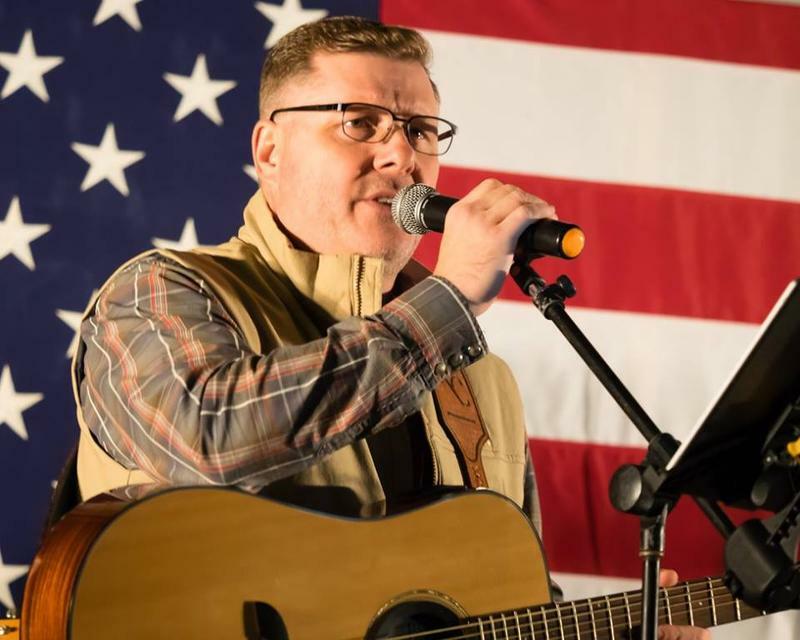 He is challenging current Republican Representative Rick Crawford. When Melissa Combs thinks about the days after residents in the southeast Missouri town of Kennett learned they were going to lose their hospital, she remembers the reaction of the community. Later this month, Arkansas State University will host the national organization that manages efforts to increase the population of red wolves. 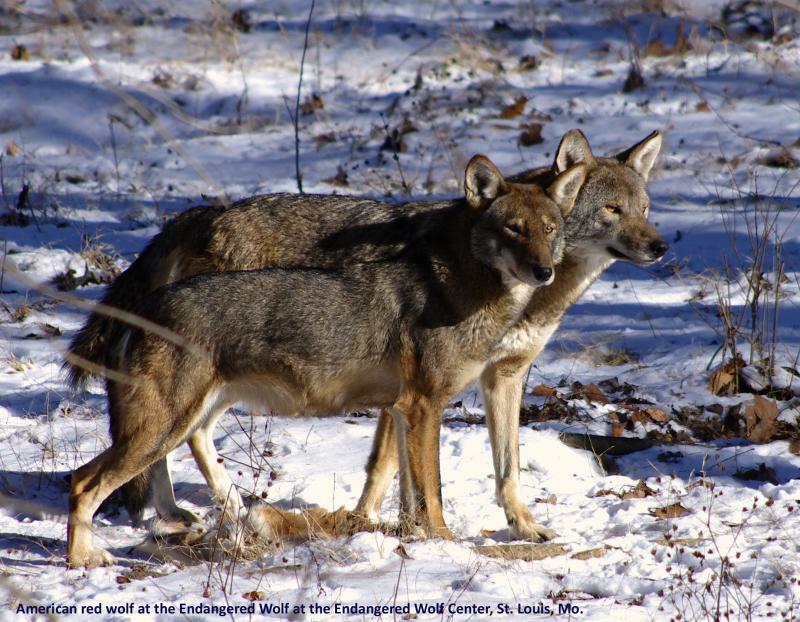 The Red Wolf Species Survival Plan will hold a conference at the ASU System Office in Little Rock July 23rd through the 25th. This is designed to talk about how to protect and breed red wolves that are in captivity. ASU System Vice President for Strategic Communications and Economic Development Jeff Hankins says the situation is dire. 2nd Judicial District Prosecutor Scott Ellington has won the Arkansas Municipal League's "Person of the Year" Award during a conference in Little Rock. 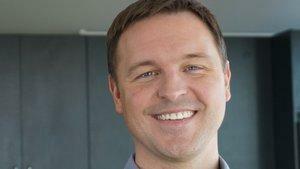 He was recognized for his work against the opiod epidimic in Arkansas. KASU News Director Johnathan Reaves conducts this interview with Ellington. Click on the Listen button for the entire interview. 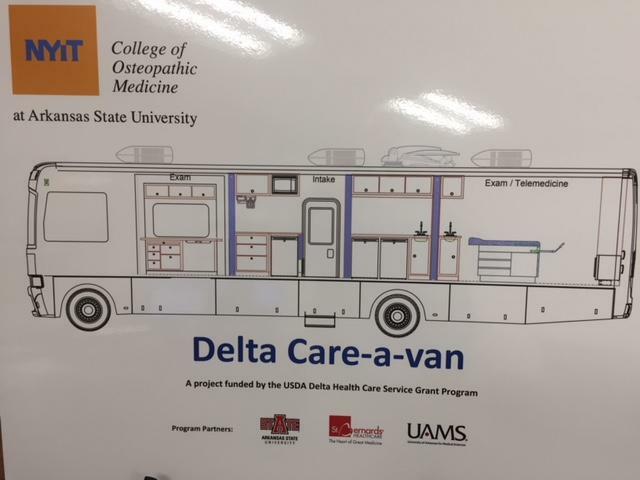 "Care-A-Van" Coming to the Delta This Fall! New York Institute of Technology College of Osteopathic Medicine at Arkansas State University has received an 828-thousand-dollar grant from the United States Department of Agriculture. 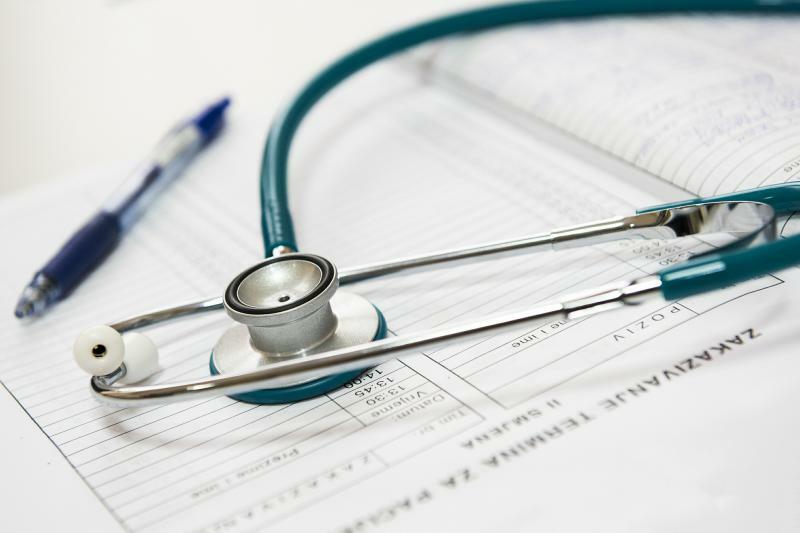 The grant money, along with 200-thousand dollars from N-Y-I-T, will be used for a mobile medical clinic in the Arkansas Delta region. Dean Dr. Shane Speights (sp-ITES) says this will provide needed screenings and health care in underserved areas in Arkansas. The first African-American class in the United States to fully integrate into an all-white school was in Hoxie, Arkansas. Two years before the Little Rock Nine entered Little Rock Central High School, 21 students left a colored school in Hoxie and went to the Hoxie Schools. That happened July 11th, 1955…one year and two months after the United States Supreme Court’s decision in Brown v. Board of Education that declared segregation was unconstitutional. The school board, led by Superintendent K.E. 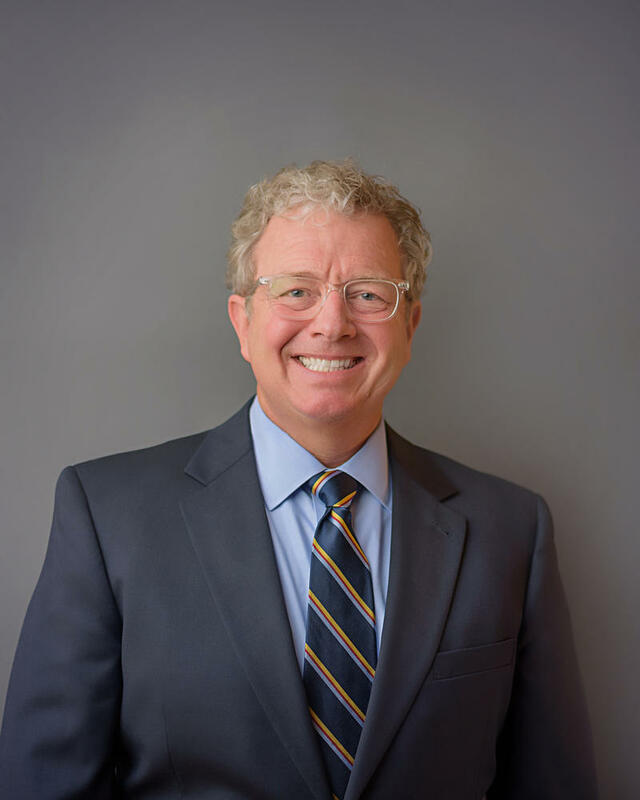 In this interview with KASU news director Johnathan Reaves, U.S. Representative Rick Crawford talks about the latest in the Syrian crisis and what impacts a possible trade war with China could have on Arkansas agriculture and the steel industry. Click on the Listen button to hear the entire interview. The two candidates for Craighead County judge debated Wednesday on several topics, such as how to address problems with the county’s budget, top priorities, and a crisis stabilization unit. Marvin Day and Jeff Presley are both Republican candidates that will face off in the May 22nd primary. In this interview, KASU News Director Johnathan Reaves discusses the federal school safety commission that President Trump wants set up. He also talks about gun laws and keeping schools safe. Click on the Listen button to hear the entire interview. The mid-term elections are rapidly approaching. The filing period for candidates is underway and Craighead County Clerk Kade Holliday expects 2018 to be an active election year. 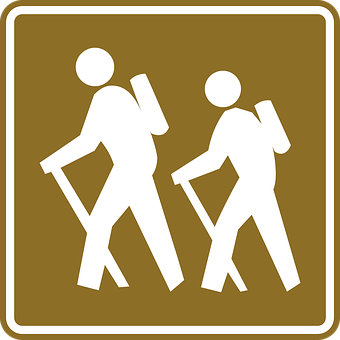 The City of Jonesboro is taking citizens’ comments and putting together a pedestrian and bike plan to be developed in several stages in the future. 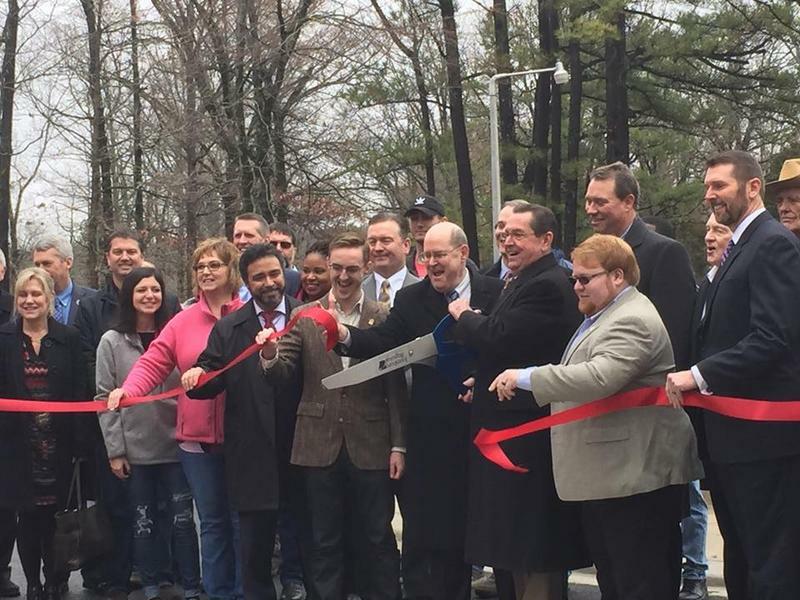 Officials with the City of Jonesboro joined state and federal dignitaries to cut the ribbon on a new park trail at Craighead Forest Park. 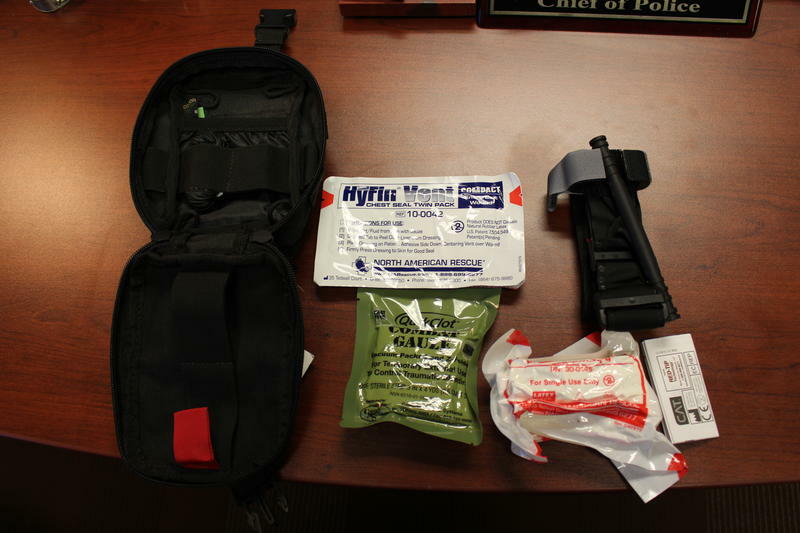 Stop the bleeding kits are now at Jonesboro and Nettleton Schools. School nurses from each district participated in eight-hour training sessions to get the life-saving kits. The nurses can teach others at the district how to use the kits, which will be placed near defibrillators at every school. Dr. Spencer Guinn leads the Stop the Bleeding Foundation in Jonesboro. 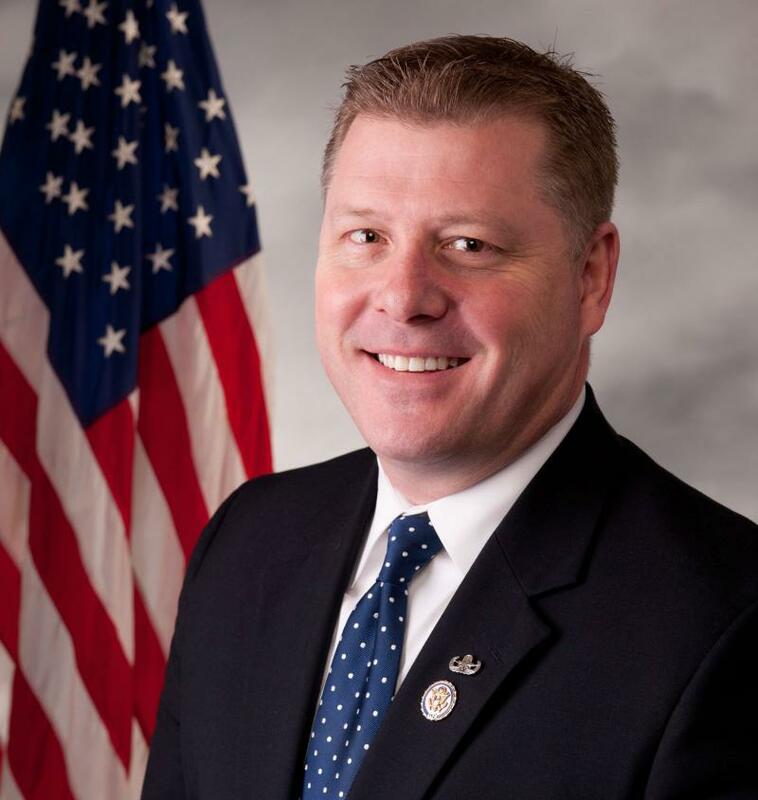 In this interview, KASU News Director Johnathan Reaves talks with U.S. Republican Representative Rick Crawford about federal spending. He talks about the release of the $1.5 trillion infrastructure plan from the White House, and the recently passed two-year spending plan signed by President Trump. Listen to the entire interview by clicking on the Listen button. In this interview, KASU News Director Johnathan Reaves talks with Jared Henderson. Henderson tells about his priroties for the state and what he would do in his first 100 days in office, if he wins. Click on the Listen button to hear the entire interview. 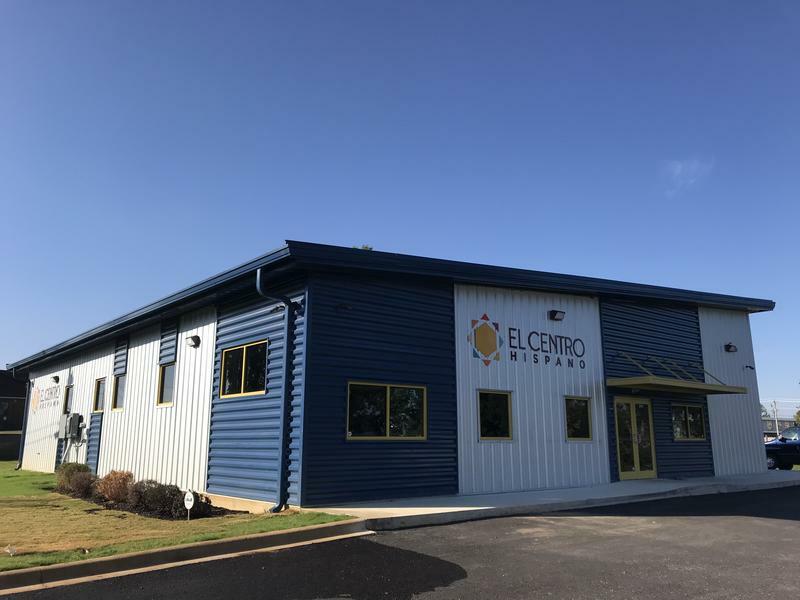 Two programs in Mississippi County are designed to bring more jobs to Northeast Arkansas. 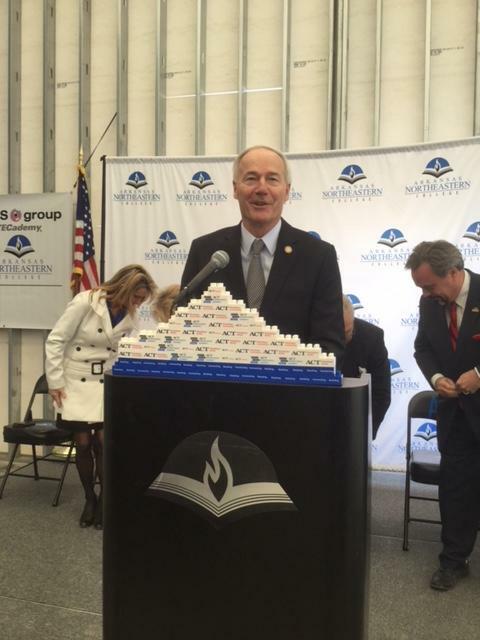 Governor Asa Hutchinson went Blytheville Wednesday for the announcements, which center around the county’s growing steel industry. The Finance Committee of the Craighead County Quorum Court is holding budget meetings about next year’s budget. Yesterday, the third such meeting was held, as the heads of each department presented their requests for funding next year. 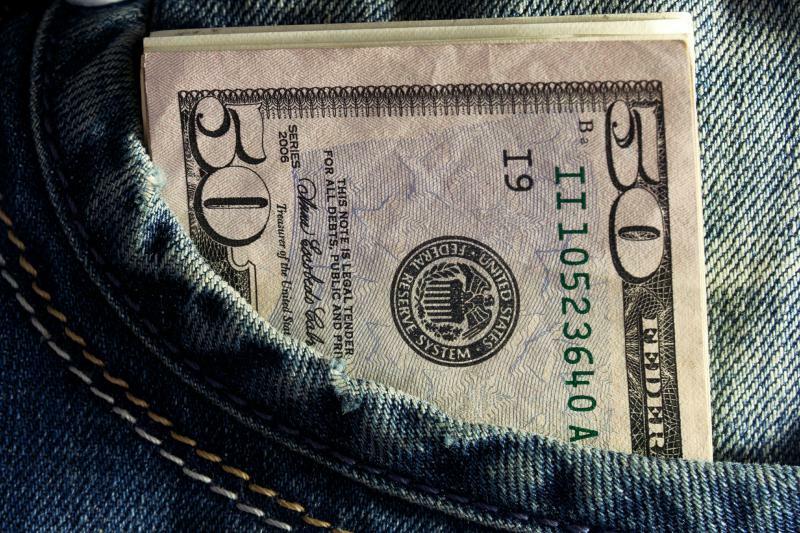 While final numbers for the budget are days away, Craighead County Treasurer Terry McNatt tells KASU news the budget will be very tight, with no wiggle room to work. Monday night was the first Craighead County Quorum Court meeting without a longtime Justice of the Peace. Jim Bryant passed away recently after an illness. He represented District 3. Bryant served on the Quorum Court for 27 years. Craighead County Judge Ed Hill said it was hard being at the meeting last night without Bryant. Hill told what he remembered most about how Bryant served on the Quorum Court. On Friday, ASU-Newport’s Marked Tree campus turns 50 years old. 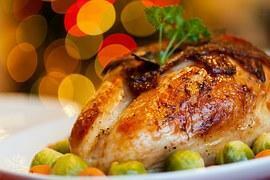 A celebration takes place Friday afternoon on site from one to five. Director of Marketing and Communications at ASU-Newport Jeremy Shirley tells about how the Marked Tree campus got started. 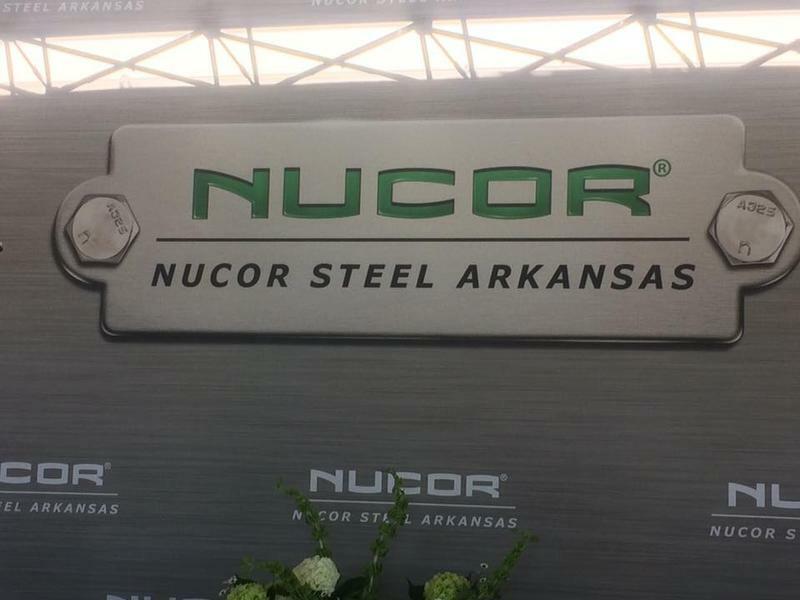 Officials at Nucor Steel in Hickman made a major announcement during their 25th anniversary celebration near Blytheville Thursday. A 230-million dollar expansion means 100 more jobs are coming to Nucor Steel. Vice President and General Manager MaryEmily Slate says the new mill is the first of its kind. “This is the first mill in America that will take deeper reductions on higher strength steels so we can make stronger and lighter steels for many customers, including those in the automotive industry,” says Slate. 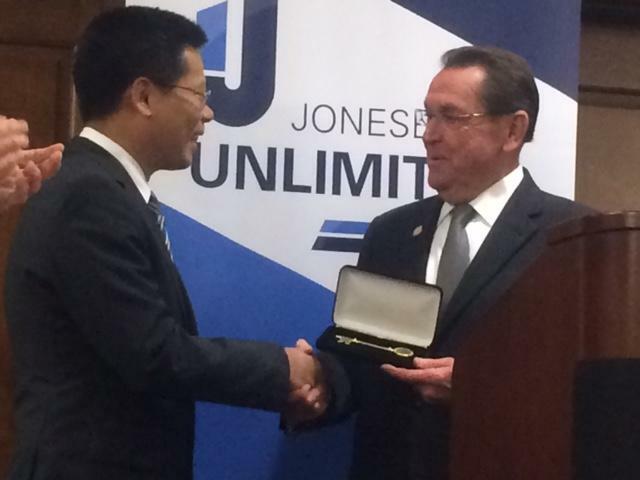 Jonesboro Unlimited announced that Hefei Risever Machinery Company is coming to Jonesboro. 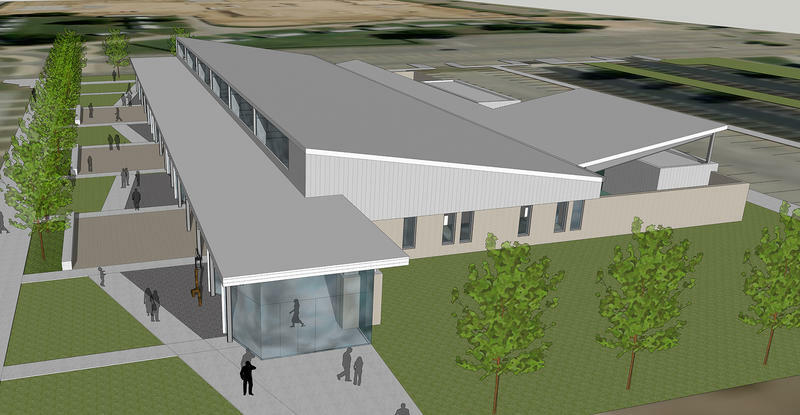 The new manufacturing plant will be built in the Craighead Technology Park on East Highland Drive in Jonesboro. Risever is a family-owned Chinese company that has three plants in China. This announcement means it will be Risever’s first American plant. General Manager of Risever Yonggang Lai says Jonesboro was chosen after more than 70 other cities were considered.